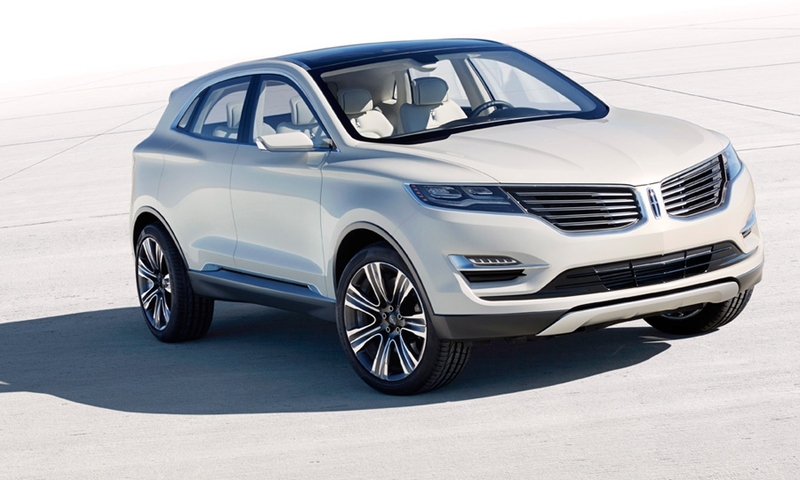 The MKC, which will share a platform with the Ford Escape, probably will reach showrooms late this year. 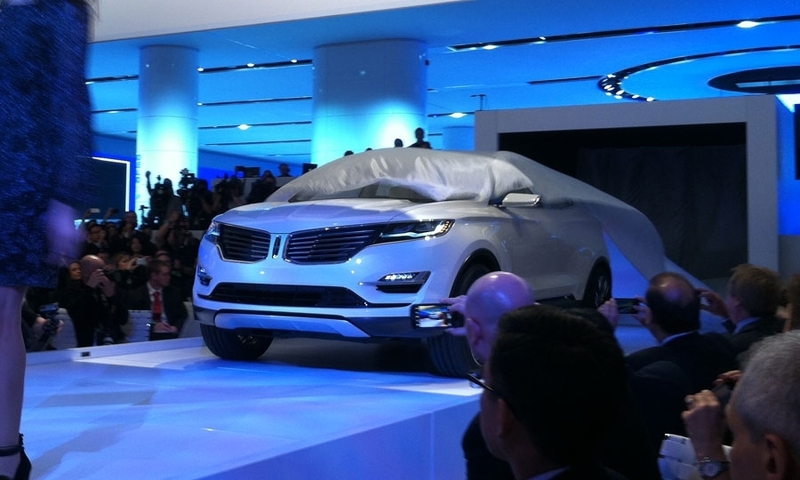 Lincoln designers had to sculpt “multiple iterations” of the front end to get the proportions right on the MKC Concept. 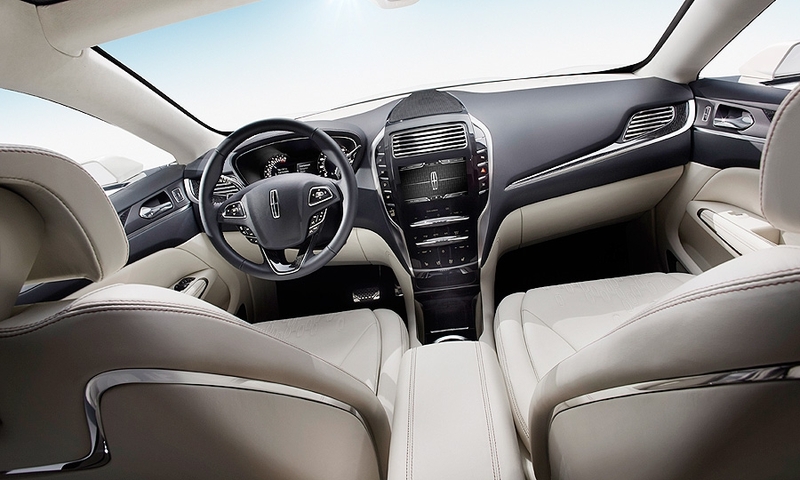 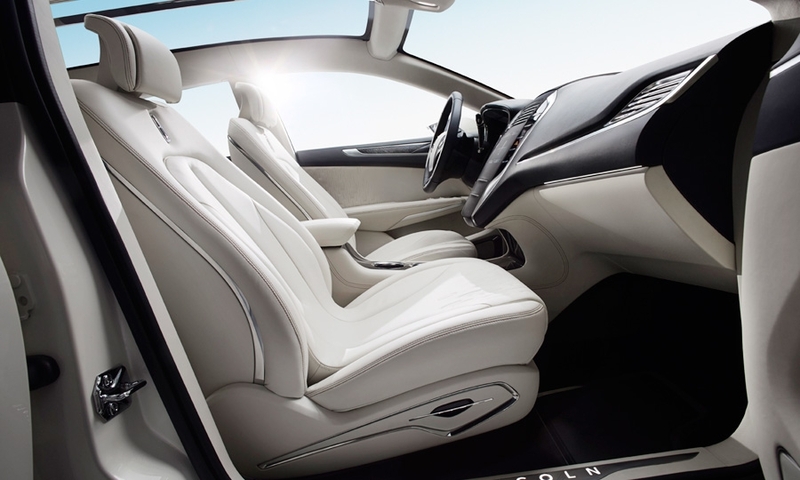 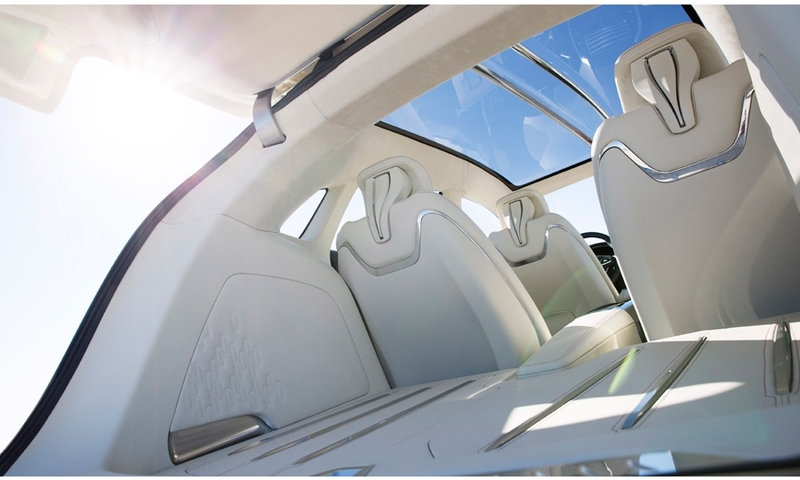 The interior of the MKC Concept is styled to evoke coolness and serenity in keeping with the kind of brand character Lincoln aims to create -- a contrast to what Lincoln sees as more aggressive designs from rivals. 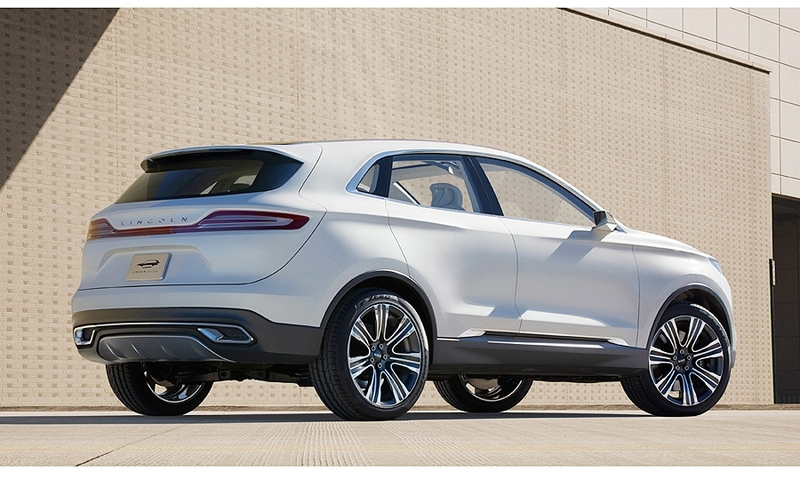 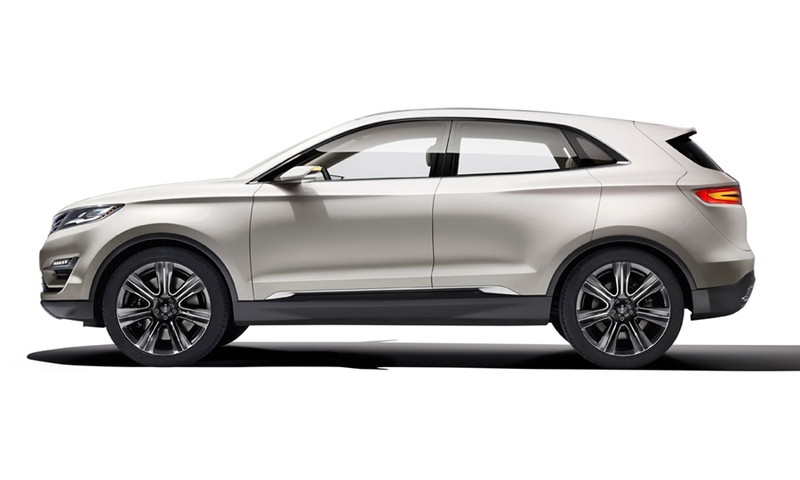 The production version of MKC is expected to shown at the New York auto show in March. 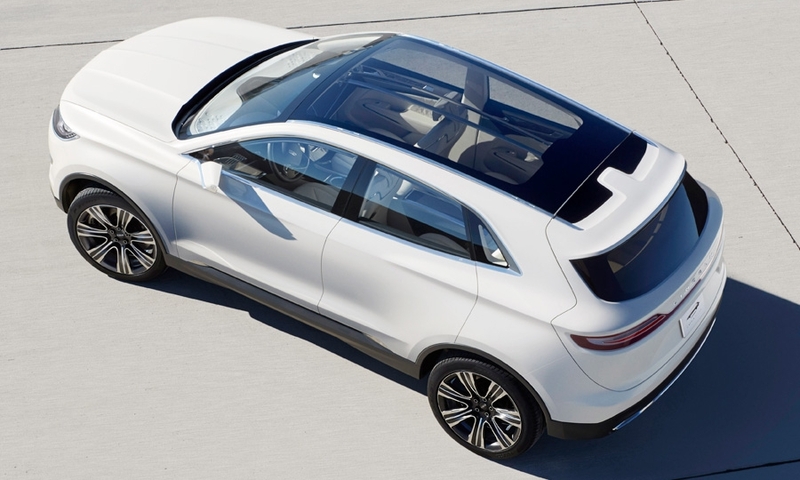 It will feature some technology that the Escape doesn't have, including Lincoln Drive Control, a system that manages the engine, transmission, electric power steering, active noise control, traction control and other functions for optimum performance.